Think Bella! – “Considering a New Decorative Finish, Faux Finish or Italian Finish? Less is More… almost Always! On New Projects, David and I are big believers that you really do not need alot of Decorative Finishes to change the drama of an entire project. You are looking for a “unique area”, where you can introduce a new Texture or Effect that will “Interrupt the Senses”. Thats the Key! One small area, can have everyone that views your home going… Wow, that was so Cool! What was that finish? This entry was posted in Think Bella! 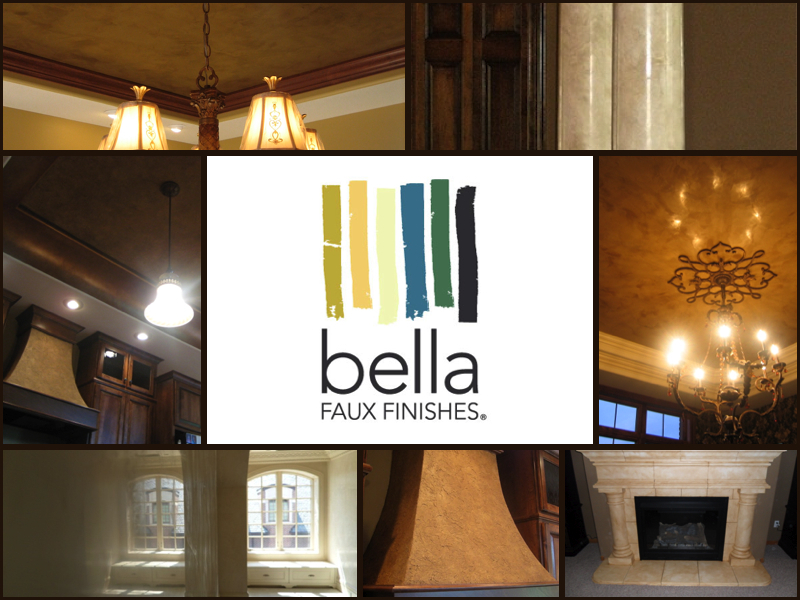 and tagged Bella Faux Finishes, Decorative Finishes, Faux Finishes, Italian Finishes, Venetian Plaster. Bookmark the permalink.